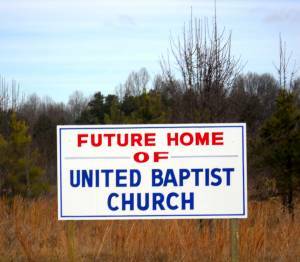 United Baptist Church members are very excited about the building plans for a new church building on an 18.34 acre track located on New Cut Road near the John Dodd Road Intersection. After we receive adequate funds and begin our building process, please continue to check our website and watch through pictures and video the building process or visit our new location to see and watch along with us how our new church building is progressing. Please join us for our Sunday School and worship services at 7319 Valley Falls Road and see for yourself how exciting our church members are about our church. 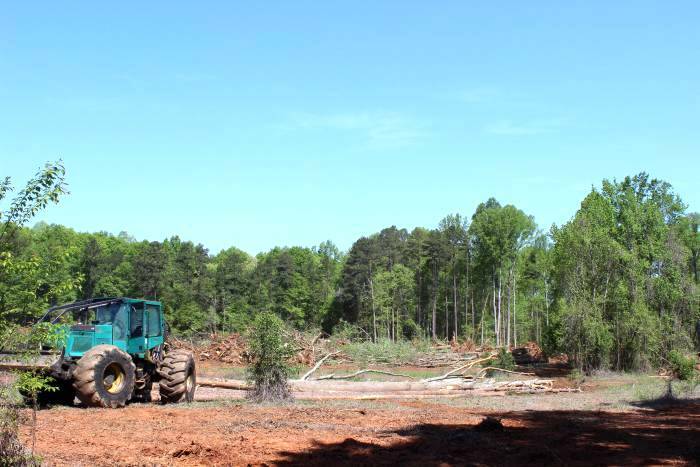 We have begun Phase One on our new property. The whole property is now cleared. Click on picture to see a gallery of picture. 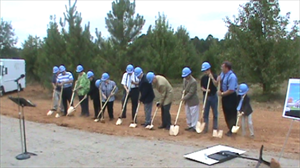 During Church Conference (May 22), the church adopted the site plan for our new church building. If you are interested in receiving information concerning our Reveal God's Plan fundraising program, please contact our secretary at 864-503-0736, or complete the Contact Me form and indicate in the message field that you are interested in receiving more information about the fundraising program. November 4, 2012 we celebrated Revelation Sunday.